Brisbane domestic removals and storage, a complete and professional locally based domestic packing service with a wide variety of options suiting your tailor made needs. We can professionally pack your goods such as books, linen, china, paintings, clothing, that go into strong removal cartons, and all the small things that are fragile packed by our experienced domestic packing team. We make it swift, easy and stress free. Brisbane Removals and Storage offer reliable, affordable and professional Home Domestic Removals services in your area whether you are moving around the corner interstate or around the world with our moving resources. Let us plan your moving and packing. Leave it to Brisbane Removals and Storage. Our efficient and modern business procedures guarantee our customers receive value for money with reliability and quality built in as standard. Moving is probably one of the most stressful things, using the correct company that suit your needs does not have to be difficult. All our staff at Brisbane removals and storage are fully aware of the pressure you (our customers) are under so we try always to go that extra way. Our Testimonials say everything you need to know about us as our aim is high and meet the standards you deserve. Free no obligation quote by our administration team can arrange the size of your move to suit your needs ensuring the move be completed with minimal stress. The experience of our removalists with 15 years up their sleeves is the key to our success. We will come and quote your job when convenient to you and your family as we understand family/ work life is demanding. 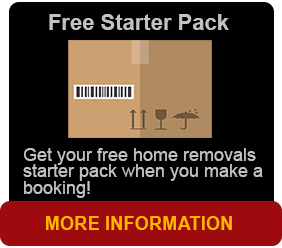 A free no obligation quote enables an accurate cost and schedule for your removal and will also enable us to highlight awkward items or problems with access at both locations. 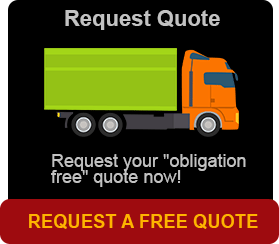 Also available: Request a quote online. At Brisbane removals and storage, we understand that all customers needs are different and this is why we provide a tailor made removal service to your requirements, whether it be a part-move only or a full removal service with storage. Brisbane Removals and Storage will provide the highest quality standard when moving your furniture and belongings. We understand how important your furniture and your personal items are to you, therefore we take great care when moving them. Protecting items with thick professional removalists blankets and covers such as mattress covers. Many times it is the smallest things that make the biggest impact our crews will always go out of their way to protect your possessions. It is also important to remember to protect your carpets, if its raining we will put down coverings ensuring when we remove your furniture they will remain in perfect condition.